I finally finished photographing various scenes from season one of Game of Thrones, in LEGO. I try my best to recreate spoilery, cliffhangery, juicy scenes with cutesy plastic minifigures every Sunday on Instagram, until I've caught up with the series. Doing so actually bides the time waiting for both the next season of Game of Thrones as well as the next book in George R.R. Martin's A Song of Ice and Fire series. 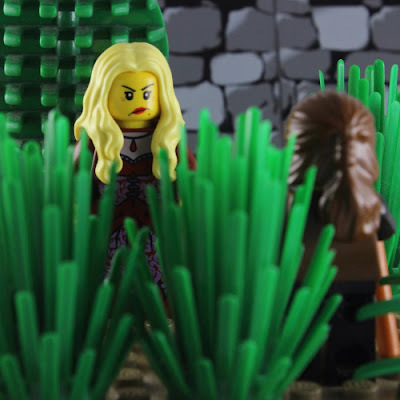 If you haven't seen the first part of my LEGO Game of Thrones spoiler scenes, click here. I should try to include, as much as possible, guest stars and smaller roles for these spoilers. I usually tag the actors if they have Instagram accounts. If they have a relatively small following (thousands of fans vs. millions of fans), they just might actually see the photo, get a kick out of the tribute, and interact with me for a little bit. 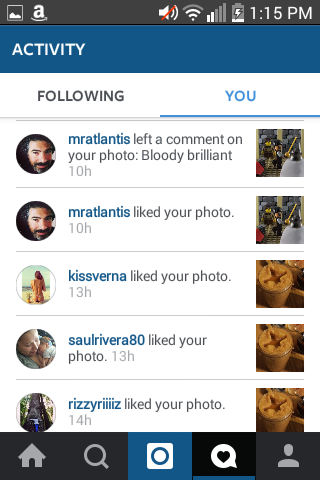 Thank you for the compliment, Miltos! So far, I've made minifigures for Bran Stark, Ned Stark, Arya Stark, Catelyn (Tully) Stark, and Sansa Stark. Hopefully, I'll be able to cobble together smiley/angry/scared versions of Robb Stark, Rickon Stark, and Jon Snow in a future episode. Of all the LEGO hair color types to reflect real-life hair color, blonde is the trickiest. I think the range of blonde for LEGO goes from bright yellow to yellow to tan to dark tan to medium dark flesh. The actor Iain Glen (Jorah Mormont)'s hair has this distinctive golden glow that is otherwise impossible to replicate in monochromatic plastic. I wasn't going to use a bright yellow hairpiece for Jorah because I didn't want his and Daenerys' hair to match. My yellow LEGO hairpiece was too "long" for Jorah. Tan didn't seem vibrantly golden enough, and dark tan seemed too dark. Medium dark flesh, for some odd reason, was the most reasonable match for me ... unless I'm just colorblind or something. As far as other LEGO hair color types go, the range of red hair goes from orange to earth orange to dark earth orange to red to dark red. The range of brown hair goes from reddish brown to brown to dark brown (and perhaps to dark flesh as well). Black hair is black plastic, and there are various shades of graying hair, from white to gray to bluish gray to dark gray to dark bluish gray. There are also various hairpieces in "dyed" colors. Since I've written myself into a tangent about LEGO "genetics," I think I should summarize the range of LEGO skin color. 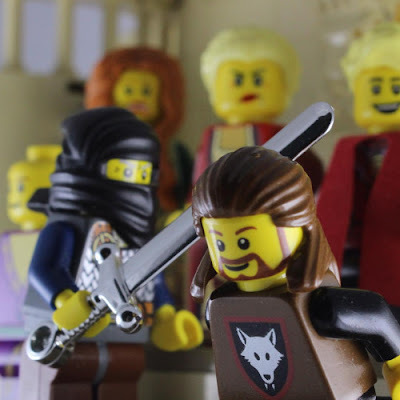 There is ambiguous yellow, which is the color of most of the population in my LEGO Game of Thrones photos. 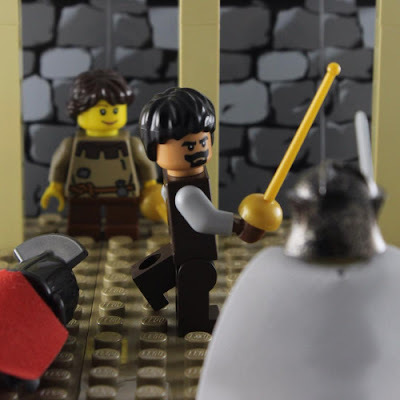 From relatively palest to darkest, the range of human-representative colors are glow in the dark white (which will literally glow in the dark), white, light flesh (used for the Targaryens, above), flesh (used in the Syrio Forel minifigure, above), medium dark flesh (used in my sigfig), dark flesh, reddish brown, brown, and dark brown. There are a range of other colors for supernatural, extraterrestrial, and otherwise otherworldly minifigures. 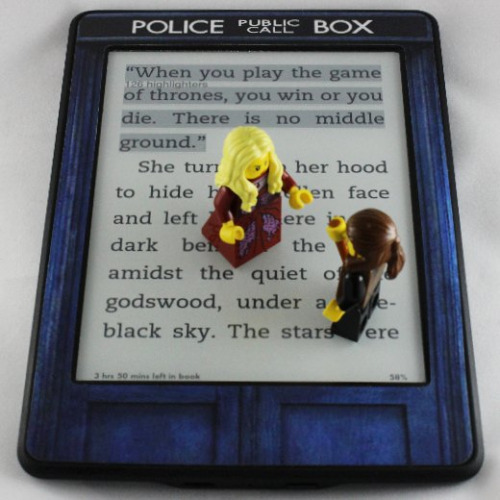 In any case, I can't wait to see what season two of my LEGO Game of Thrones spoilers will bring! 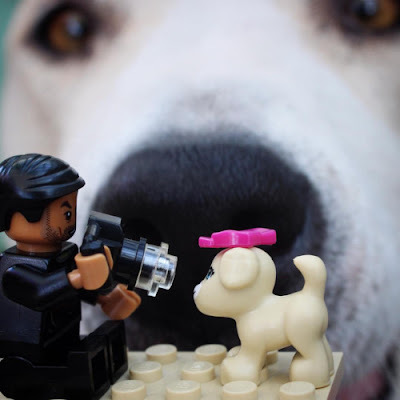 All this LEGO brick and minifigure variety would not have been possible without a site called Bricklink and the various sellers who buy all kinds of LEGO sets for their inventory, so I don't have to!